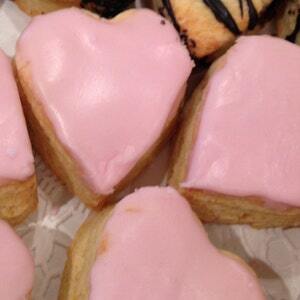 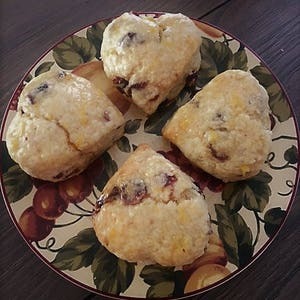 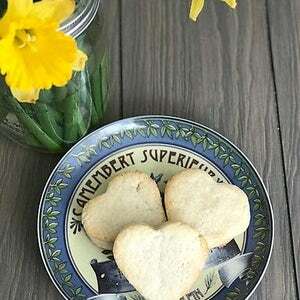 Two sweet treats combine to make one amazing, knock your socks off, Charmed Scone. 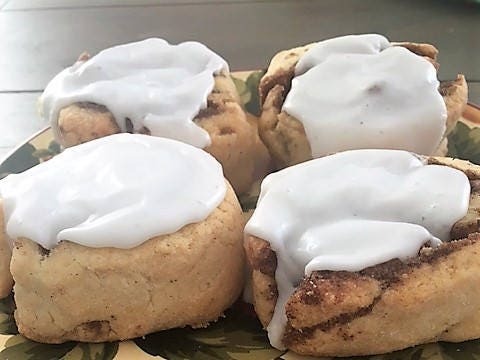 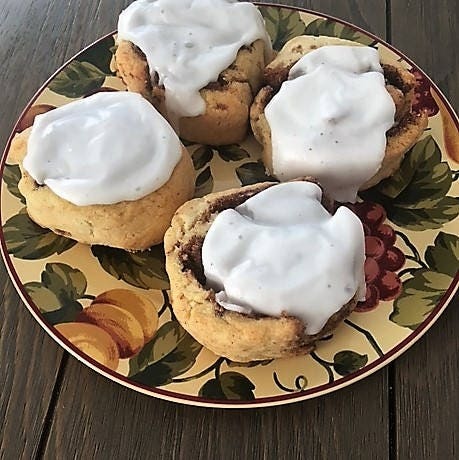 Introducing our Gluten Free Cinnamon Bun Scone! 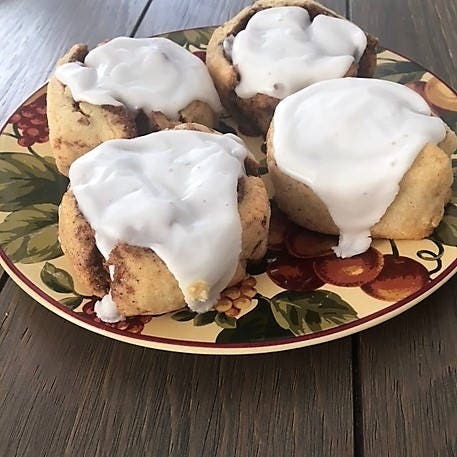 Made with organic ingredients: Our Proprietary GF Flour (White rice flours, potato starch & flour, tapioca starch, xanthan), fresh creamery butter, heavy cream, eggs, sugar, cinnamon, nutmeg and confectionery sugar. 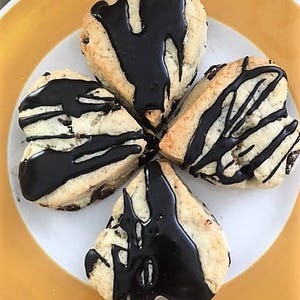 Our scones come individually wrapped for freshness.